Remember (verb): when there’s this thing that’s not real because it like already happened but you make it real again but only in your mind as a picture. Here I am in the middle of my first full week back of cracking away at it in 2015. I’m extremely late in whipping up a “wow 2014 what a trip” post (which it seems you need to put out in mid-December to get any traction), but it needed to happen. So this is it. Last year there were several milestones, professionally and personally, and it took me to places I’d never been before. The two tentpoles of the year were The Speakeasy and The Explorers: A Shipwrecked Play. Both were interactive and required rethinking what the theatrical experience could be. Where the fun doesn’t stop till the police shut it down. 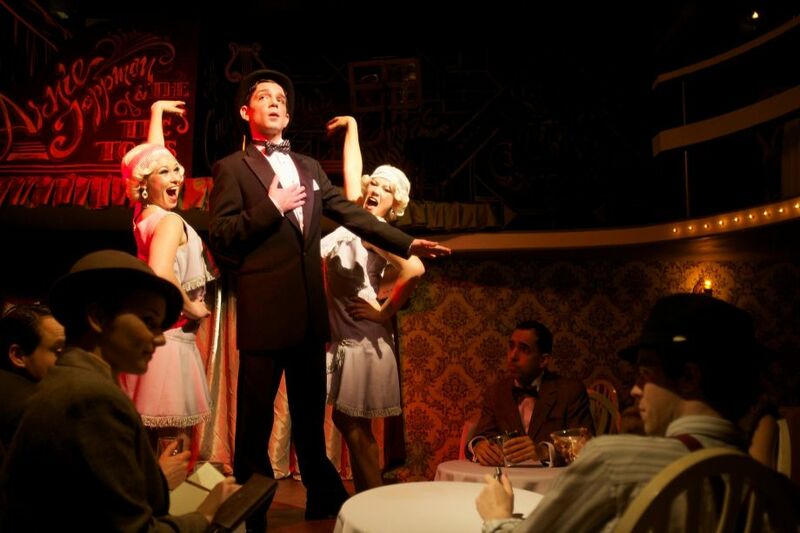 The Speakeasy, of course, was a massive accomplishment built on sheer force of will. Watching it all run like a train schedule (albeit a drunken one) night after night was humbling. I’m extremely grateful for the opportunity (which I started working on back in March, 2012) and the dedication of so many that constructed and maintained such a seemingly impossible balancing act. There was nothing like watching the seeds of my imagination and hard work sprout into that thick forest of character and idea. It was an unparalleled feeling. 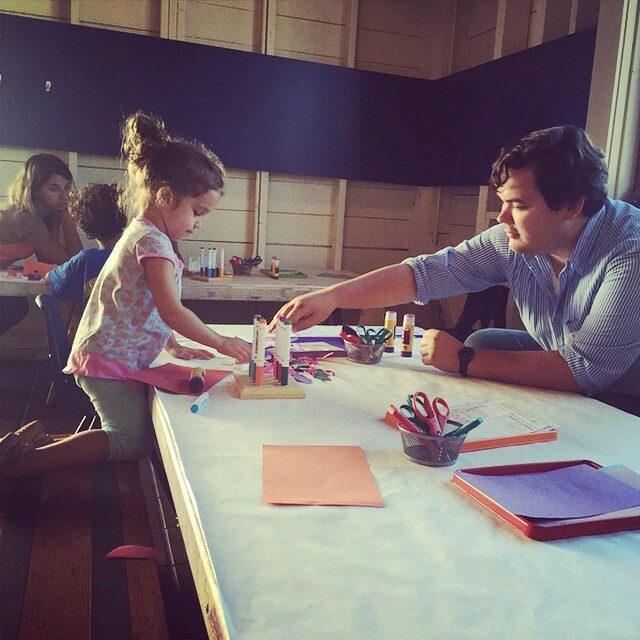 After Speakeasy, I was selected to dive headfirst into a whole different thicket–creating a site-specific, interactive piece…aimed at young audiences 2-10 years old. 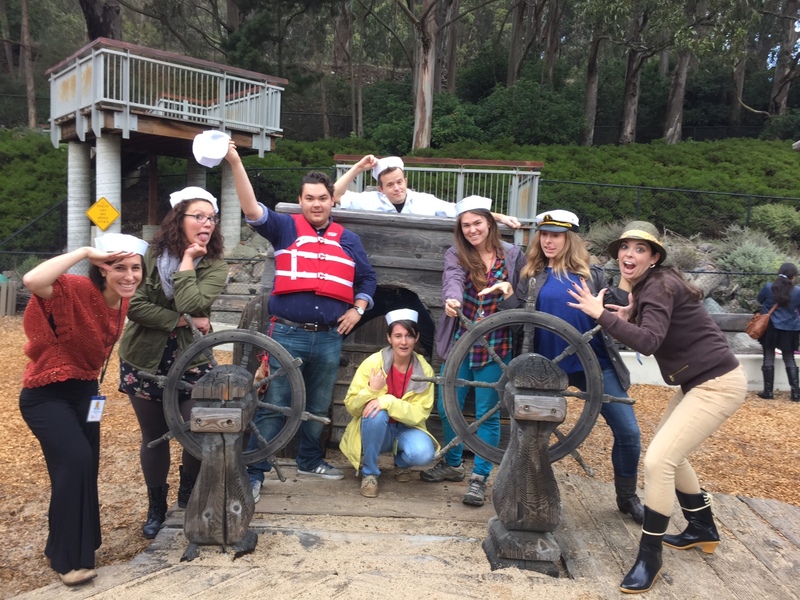 As Artist-in-Residence at the Bay Area Discovery Museum right on the edge of the San Francisco Bay, I discovered new abilities in myself, and The Explorers: A Shipwrecked Play was a terrifically fun blend of collaboration and ingenuity. This past year was also the year I came into my own as a reporter. I also had my first piece published in a magazine, a profile of researcher Dr. Kelly Reddy-Best. The magazine is here, but here is a handy copy of the article alone. I also became the Silicon Valley Correspondent for the English language version of Anadolu Agency, the Turkish press agency. It was a pretty lucky break, but its a fantastic outlet to work for, and so 2014 is really the year I became a bona-fide journalist. There were several other triumphs, but I don’t wanna waste too much of 2015 reminiscing. What’s in store? Well, revivals of both The Speakeasy and The Explorers are in the pipeline, as well as some other real cool shiz–so don’t touch that remote! I am so very interested in your theatre work. I have consulted with Nick O. on how He Does It, and he’s been very generous with sharing his experiences. I’m keeping my eyes open for your next projects! Congrats.